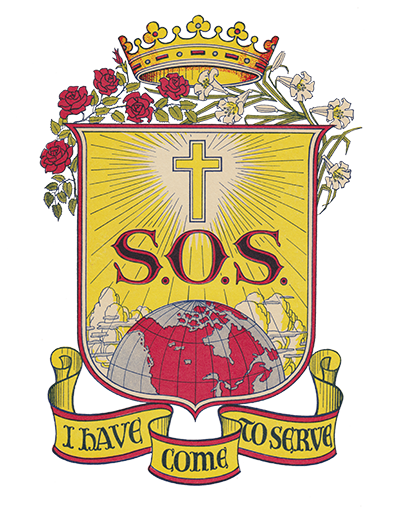 The teaching mission was founded in July 1938 at the request of Regina Archbishop Monahan and Father Beechy, the local parish priest. 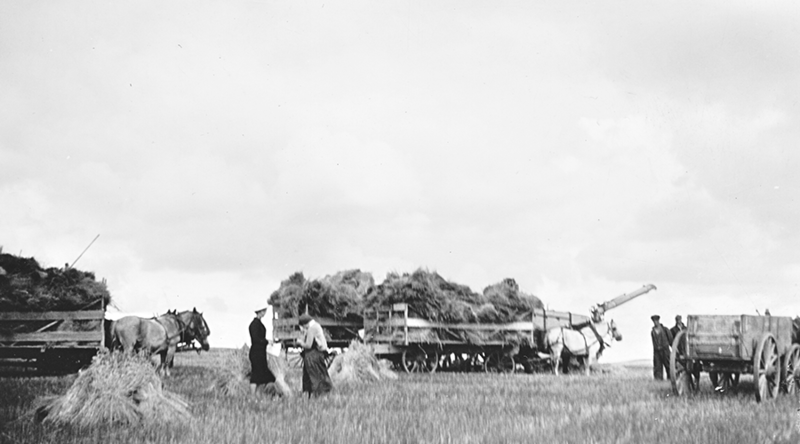 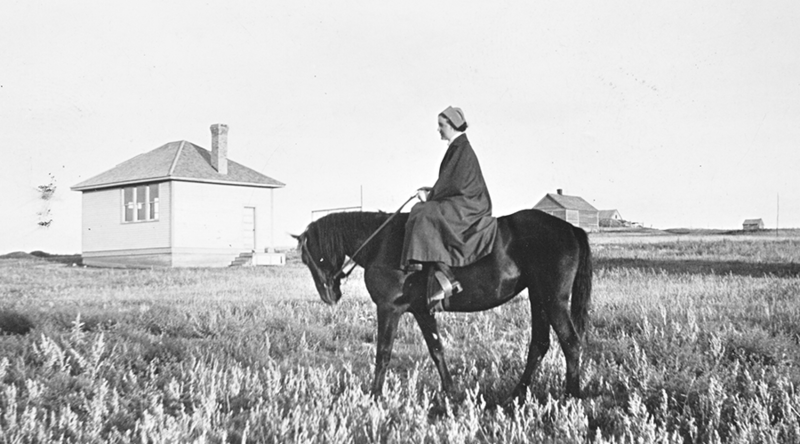 The small Diamond Coulee School and a smaller house were located in Bergfield, a village in southern Saskatchewan. 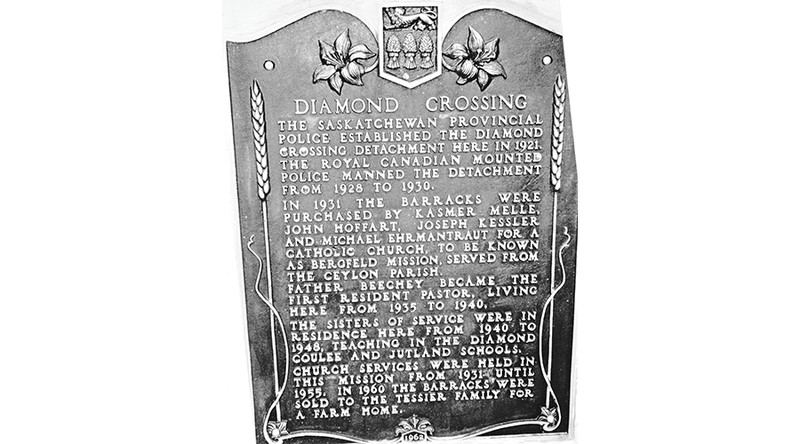 In August 1940, the Sisters moved to Diamond Crossing, where they lived in the former RCMP barracks and taught at the Jutland school. 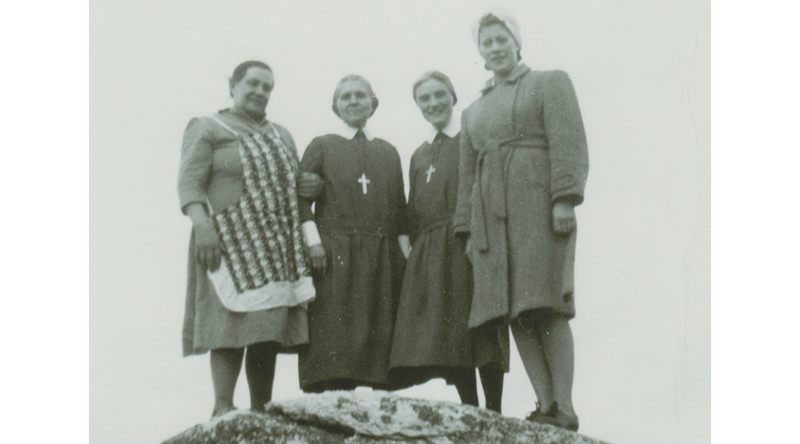 Throughout the years, the Sisters taught catechism, sacramental preparation organized a choir in nearby Minton as well as at the missions of Lake Alma, Ratcliffe and Gladmar, often on weekends. 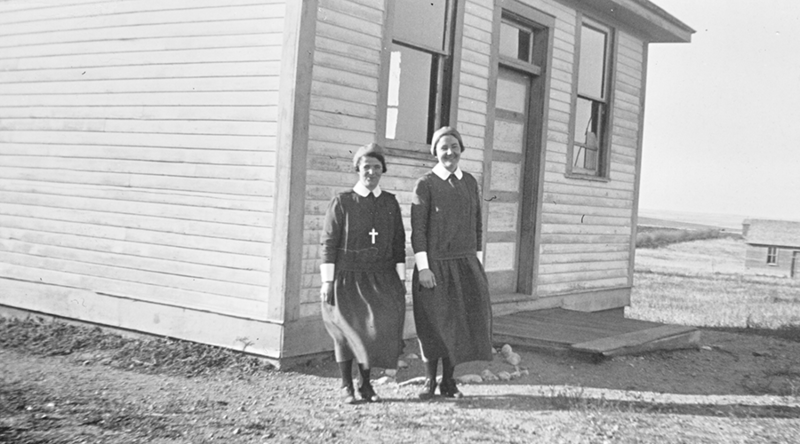 The mission closed in 1948 when the two rural schools were closed and the students were transported by bus to Minton.